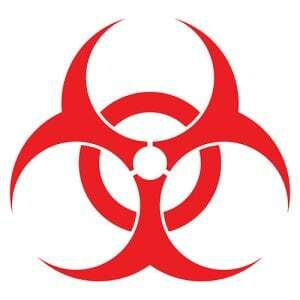 Biohazard waste disposal is a highly regulated process. 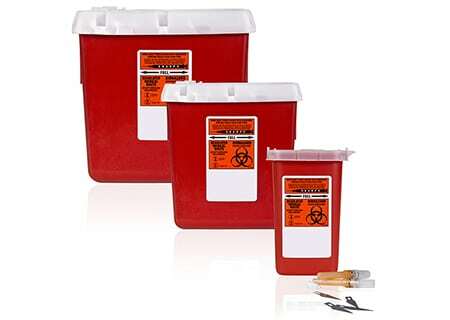 Otherwise known as regulated medical waste (RMW), or ‘biohazardous’ waste and ‘infectious medical’ waste, these materials are state and federally regulated because their disposal into the waste stream may contain contaminated blood, body fluids or other potentially infectious materials. 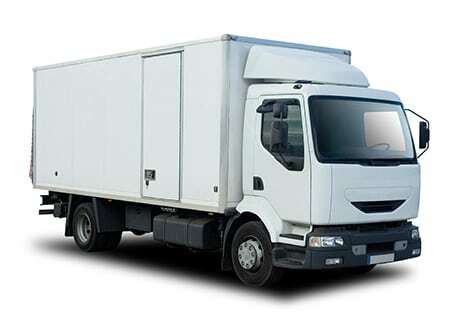 Providing medical waste transport services is a precise business due to stringent regulations. 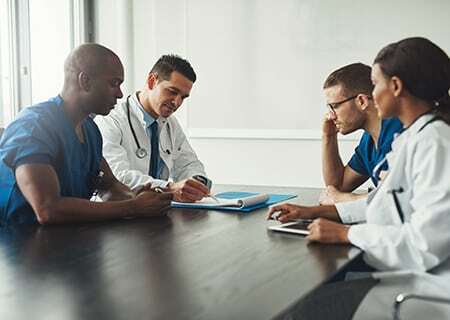 To effectively manage the processes you need robust software to track the pick-up, transportation and ultimate disposal of regulated medical waste. You must ensure adherence to control of material and disposal that follows federal and state regulatory guidelines. EZshred’s highly skilled team of dedicated specialists has completed hundreds of software implementations across a highly diverse customer base. Our team has the experience to help you deploy the software quickly and effectively, and to allow for rapid accruing of financial and operational benefits. Call us today at 877-392-7123 or click the button below to learn how EZshred can make your businesses run smoothly and easily.